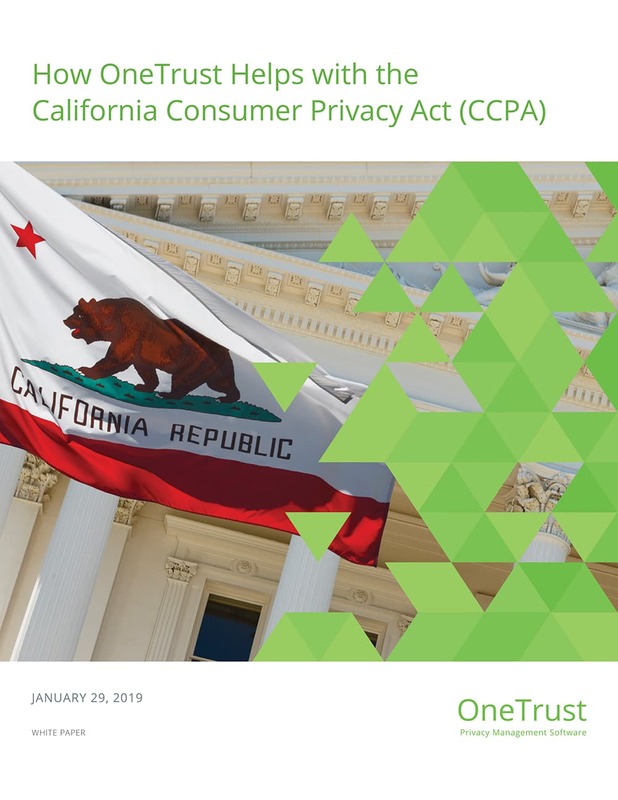 The California Consumer Privacy Act (CCPA) introduces new rights for California residents – forcing companies that conduct business in the State of California to implement structural changes to their privacy programs or face substantial risks for non-compliance. With OneTrust, organizations can take a holistic approach to CCPA compliance by leveraging a comprehensive solution with both internal governance and consumer-facing tools. The OneTrust platform directly addresses CCPA requirements and sets organizations on the right trajectory for supporting a global privacy program.